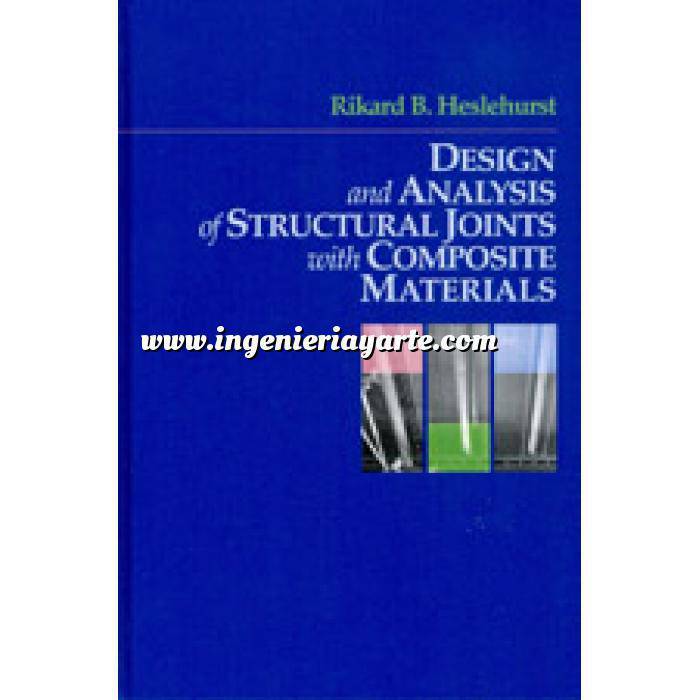 Starting from the facts that metal and composite material joining strategies differ and laminate, stacking and other features are unique to joints made from composites, this book presents a complete and comprehensive set of design and analysis equations, as well as technical steps, to enable engineers and technicians to design and fabricate effective structural joints from composite materials in multiple configurations. Techniques and data in this text provide the tools necessary to connect, attach and assemble composite parts and products in aviation, aerospace, automotive, infrastructure and recreation. The book covers test methods, stress and damage analysis and ways to improve composite joining systems. Additional features include strategies for troubleshooting drawn from field-based case studies. Dr. Rikard Heslehurst is a global authority and instructor on the subject of composites joining and is a Senior Lecturer at the University of New South Wales.